Maxing out your payments — not the charges on your cards — may in the future help to improve your credit score. Credit reports, which track your management of credit cards and loans, increasingly include more details about when and how you pay your debts over time. Whether that extra information will eventually have a broad impact on your credit scores — the three-digit numbers that summarize your credit report and are used by lenders to size you up — remains to be seen. For decades, credit reports contained essentially the same information, said John Ulzheimer, a credit authority with CreditSesame.com. For instance, in the case of credit cards, your credit report typically showed your monthly card balance and whether you were current on your payments. But more recently, he said, the major credit reporting agencies — such as Equifax, Experian, and TransUnion — have started including not only the minimum payment due on the account but also how much you actually paid. That means that it’s now easy to see whether you pay your balance in full before putting new charges on a card, Ulzheimer said, or whether you carry over balances from month to month. For now, this greater level of detail in credit reports isn’t reflected in FICO scores, which are widely used by lenders as a metric to evaluate whether a potential borrower is a good credit risk, said Anthony Sprauve, senior consumer credit specialist with FICO. In part, Sprauve said, that’s because lenders are not yet “broadly and consistently” reporting the more detailed payment data every month to all three bureaus, so it’s not clear whether paying a balance in full each month can truly predict a borrower’s ability to repay debt. He said that FICO would want to see the data over a period of time and for large numbers of consumers before incorporating payment amounts into the calculation of FICO scores. TransUnion, however, does incorporate payment amounts into some of its credit-scoring products, like its CreditVision scores, which are used to evaluate risk for new accounts, said Charlie Wise, a vice president in TransUnion’s Innovative Solutions Group. He said payment information is relevant because it helps lenders know if a consumer was using cards mainly for convenience or was a “revolver” who carries a balance. For new accounts, consumers who pay off their balance each month “tend to be less risky” than revolvers, he said. A spokeswoman for the credit bureau Equifax said that it offered “trended data” about customers’ payments and credit card use. But there is “no consideration” of using the distinction between “transactors,” who pay off the card, and revolvers, who don’t, in a way that would negatively affect a person’s creditworthiness, she said. Rather, the data are used mostly to help lenders target consumers for special offers and promotions. ■ Does the inclusion of payment data in my credit report mean I should change the way I manage my cards? It’s yet another reason, besides avoiding interest payments, not to carry a balance on your card, Ulzheimer said. Traditionally, you could assume that you would maintain good credit as long as you made your minimum payment on time, but that may change. Paying in full each month will eventually result in higher credit scores, he predicts. “Consumers who want to earn the highest scores are going to have to start using their credit cards in such a way that it allows them to pay in full each month, rather than simply paying some lesser amount before the due date,” he said. 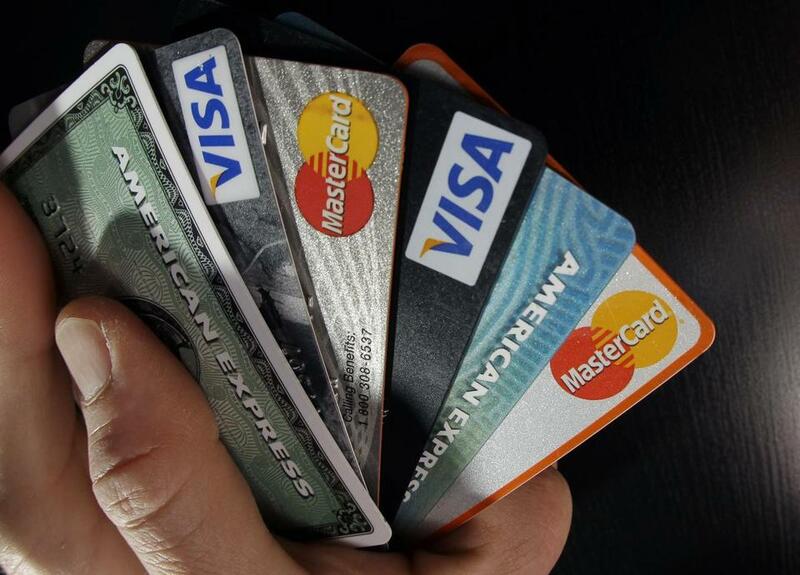 ■ How should I manage my credit cards to maintain a good credit score? Paying at least the minimum payment on time each month is a “must do,” Sprauve said, because your payment history represents more than a third of your FICO score. But you should also watch your “credit utilization” — the proportion of your available credit you use — which represents about 30 percent of your score, he said. Using no more than 30 percent of your available credit line will help you maintain a good score, he said. Maxing out, missing payments, or paying less than the minimum all tend to lower your score. ■ How can I check if the payment information in my credit report is accurate? You are entitled to a free copy of your credit report from each of the three major credit bureaus every year. You can order them using a central website, AnnualCreditReport.com.